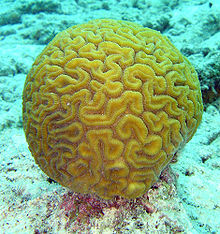 Also known as the stony coral, Brain corals are a type of coral that are known for looking like a brain. In other words, they are spheroid in shape, and have a grooved surface which resembles the brain of an animal. 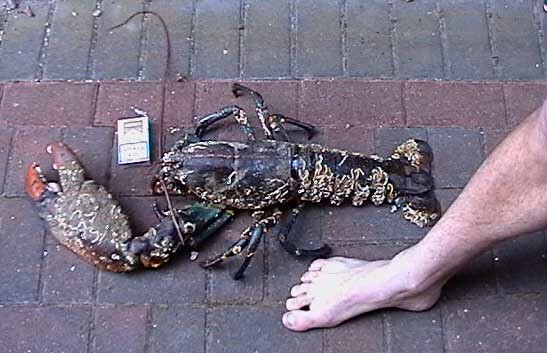 They are found in shallow warm-water coral reefs all over the world. They are part of a class called Anthozoa, or “flower animals”. 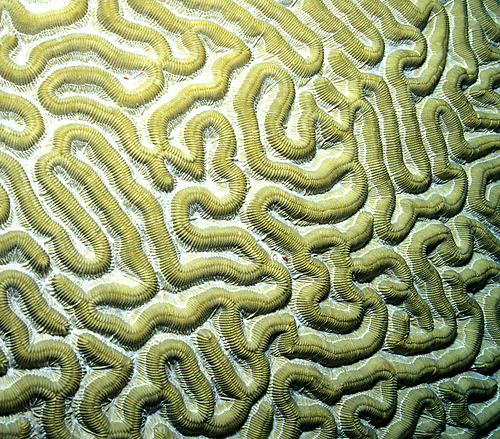 Like many other species of coral in the world, the brain coral is in danger due to changes in the marine environment. This includes human and environmental activity, such as bleaching. Similarly to other corals, they are not actually a single organism. It actually consists of a colony of polyps. These individual polyps slowly band together to build a calcium carbonate skeleton. Each species does build a different type of skeleton, so this is why coral is physically diverse and there are actually 19 genera of brain corals. Just like other corals, the brain coral is important in reef building. The polyps are also excellent architects, as they develop rather slowly as they sink their resources into forming a very strong skeleton and base. As a result, it is extremely difficult to dislodge during hurricanes, strong currents, turbulence, and other threats. Once it has been established, the brain coral can provide shelter for other organisms like other coral, and contributes over time to the development of a real coral reef. The average life span of the largest brain corals is about 900 years. Brain coral colonies can grow as tall as 1.8 metres high. Brain corals reproduce by ‘broadcasting’ their ova and sperm. In other words, the polyps forming the coral release their sperm and ova into the water, while the water currents bring reproductive material required to create a gamete. When this happens, the gamete drifts through the ocean until it finds a good spot to settle on and form a brand new brain coral colony. Polyps usually feed on algae. Their relationship is actually symbiotic, as they grow inside the grooves of the brain coral and use their sweeper tentacles to trap free floating organisms. When the algae is threatened, the polyps will retract their tentacles into the coral’s grooves so they cannot be destroyed by natural events or eaten by predators. 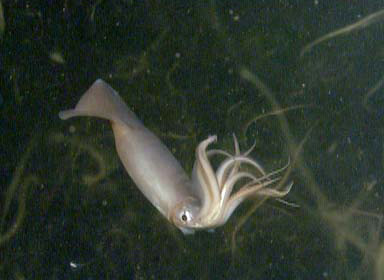 The organisms also use their tentacles to clean their home once in a while by removing sand and other debris that has accumulated. If brain coral is harvested, it has devastating effects for a coral reef. If it requires harvesting, it should be done so by a trained professional. As a result, divers should be careful around these brain corals otherwise it will inhibit growth or potentially destroy the coral reef.